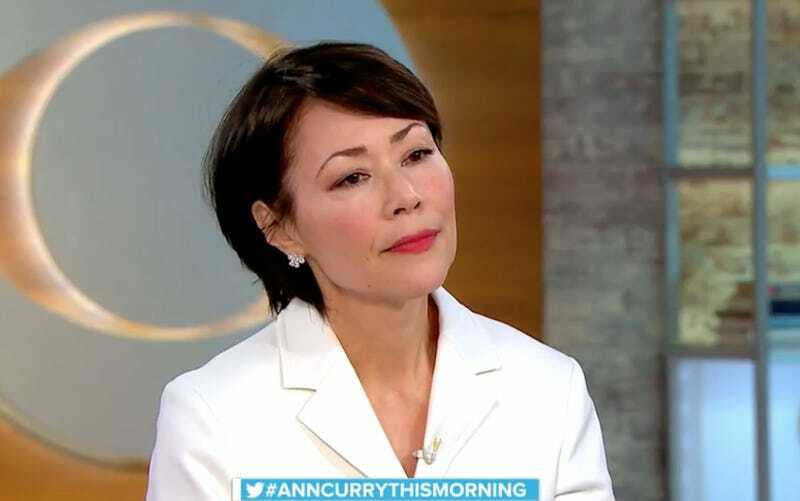 Calling the current cultural reckoning “absolutely overdue,” former Today co-anchor Ann Curry dropped by CBS This Morning to talk about the pervasiveness of sexual harassment in workplaces—and one in particular. King went on to inquire about Curry’s all-too-brief stint on Today, which many have been attributed to Lauer’s dislike of the veteran journalist, who now hosts We’ll Meet Again for PBS. But Curry, who’s previously pointed to a more general “boys club” atmosphere at NBC, said she isn’t the right person to answer that question.